Re: And who is this artist..? 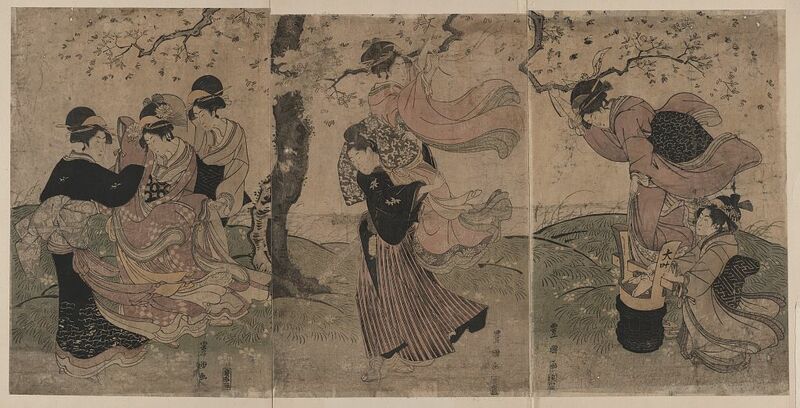 Your print is a 20th century reproduction of a panel from a triptych by Toyokuni I, originally published about 1800. Subject: Re: And who is this artist..?